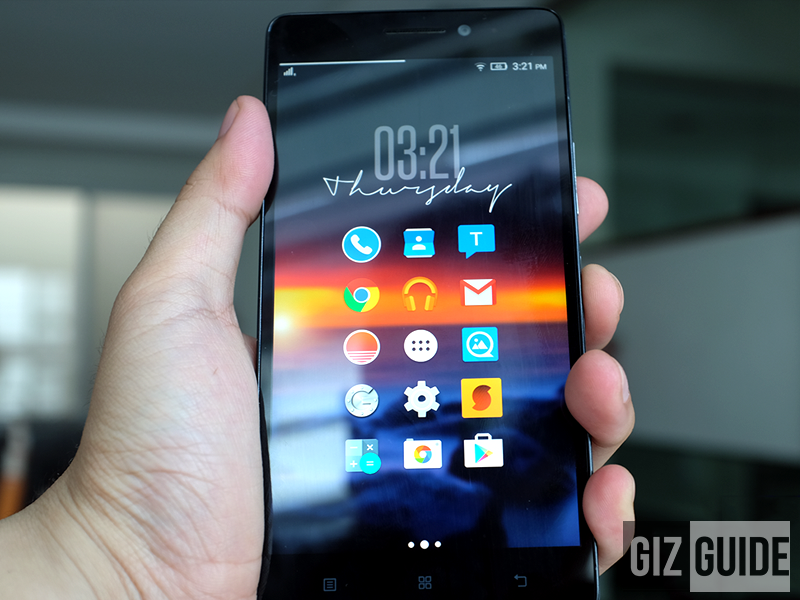 Lenovo A7000 Receives Android 6.0 Marshmallow Update! 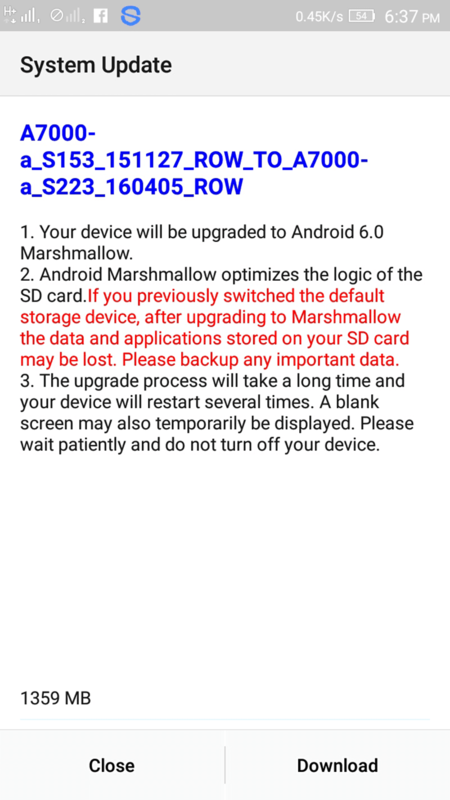 Home / lenovo / mobile / news / Lenovo A7000 Receives Android 6.0 Marshmallow Update! Before it's plus packed brother, the A7000 was the most value packed Lenovo handset of 2015. If you think that they've forgotten about this handset, you're wrong. Recently, a certain Facebook user in the A7000 PH group reported that they're now receiving the much awaited Android 6.0 Marshmallow update for the said handset. It goes with an update size of over 1.3 GB which shall require you to have full charge of battery or better if you plug it in before updating your phone. Once you're successful with the update, you'll now enjoy Lenovo's revamped OS that should be smoother, refined and have newer features. That should also make your old A7000 feel like new again. Tell us your story, were you satisfied with the update?